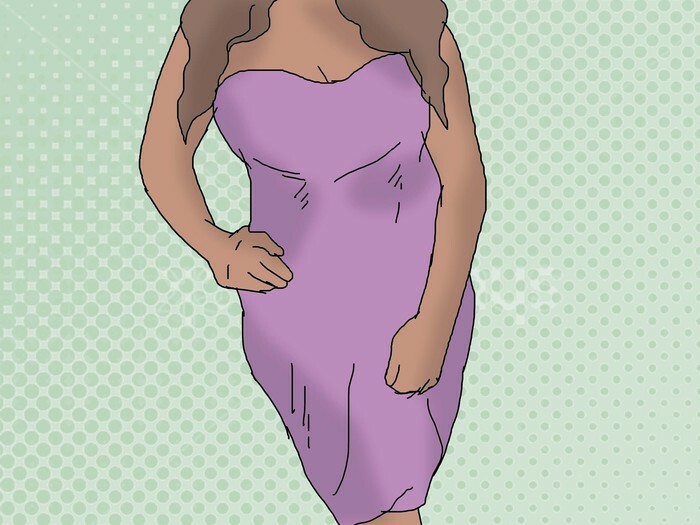 Ever wanted to know how to look like the 4'9" guidette that made it famous on Jersey Shore? That's Right, Nicole Polizzi, aka Snooki! Hair. 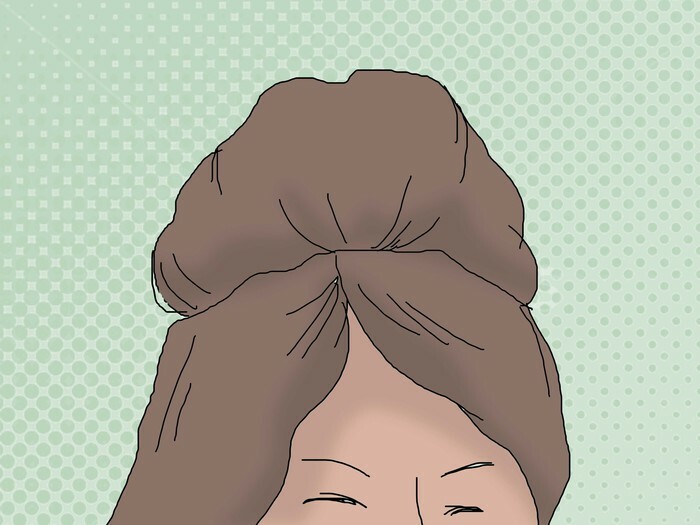 If you are blessed to have long, straight hair like Snooki, this is an easy task. If not, you may need to straighten your hair, and adding hair extensions may also help. You can buy these cheap online,or in many clothing/fashion stores now. Dying your hair is a personal preference, but having it dark brown/black like Snooki will add to the look. Collect the hair at the crown, and "tease"(back-comb) the roots. The amount you back-comb is also a personal preference, but Google images of Snooki's hair to see the amount she would. Then grab some hairclips/bobby pins/etc. to secure the teased hair in place. Make-up. Snooki is always very tanned, so well done if your lucky enough to have naturally tanned skin. However if not, drugstores, internet shops, and pound shops alike all sell fake tan cheaply. Alternatively, you can get a spray tan. 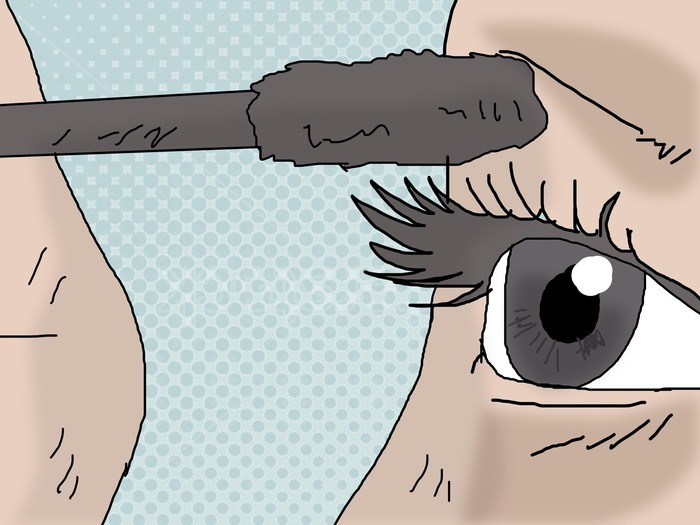 Snooki applies the usual mascara, eyeliner and foundation, so the amount you do is also personal choice. Clothing. As you will have watched in Jersey Shore, Snooki seems to live by 'Less is More' with skimpy shorts and cleavage-revealing tops. However when she's lounging around the house, she's not afraid to slouch in comfy tracksuits. As long as its colour co-ordinating, its beautiful. So treat yourself to a nice amount of partying clothes, beachwear and lounge outfits. Youtube has some video tutorials with Make-Up tips that will help with the Snooki Look. If you're not comfortable with dying your hair, wearing skimpy outfits, then DON'T! With tanning, spray tans/tanning lotions are a great deal safer than using tanning beds. KEEP THIS IN MIND!